Are you in need of quality aircon installation, maintenance, cleaning and other related services? We’ve got you covered! 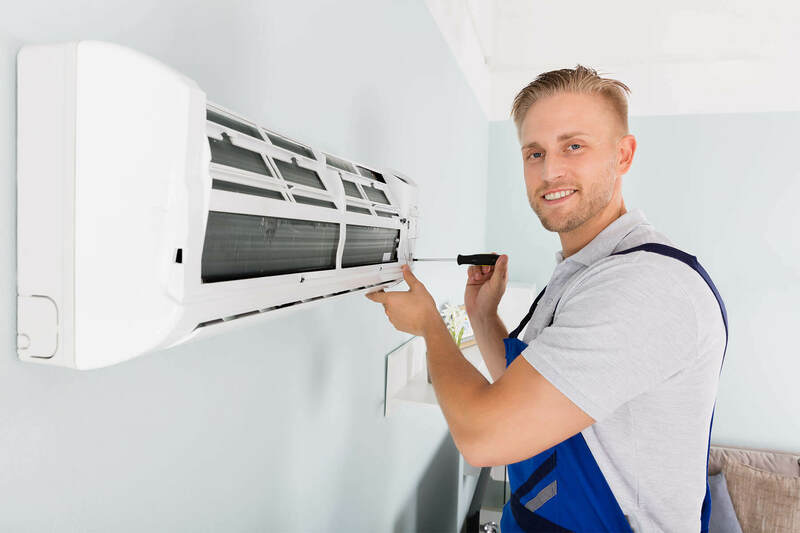 Here at Aircon Brisbane we deliver a complete range of air conditioning services such as installation, regas, cleaning and more to local clients in Brisbane and surrounding suburbs. 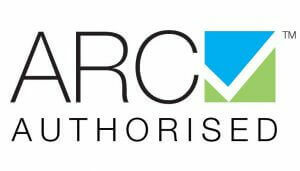 We specialise in commercial and residential air conditioning maintenance, installation as well as cleaning and regasing. 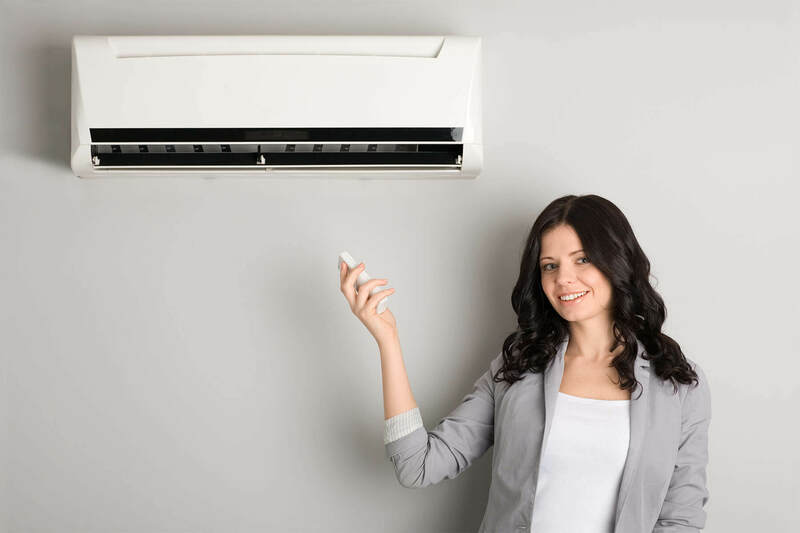 Our company has built a reputation for delivering affordable yet premium quality air conditioning services in Brisbane Queensland Australia and the surrounding areas. 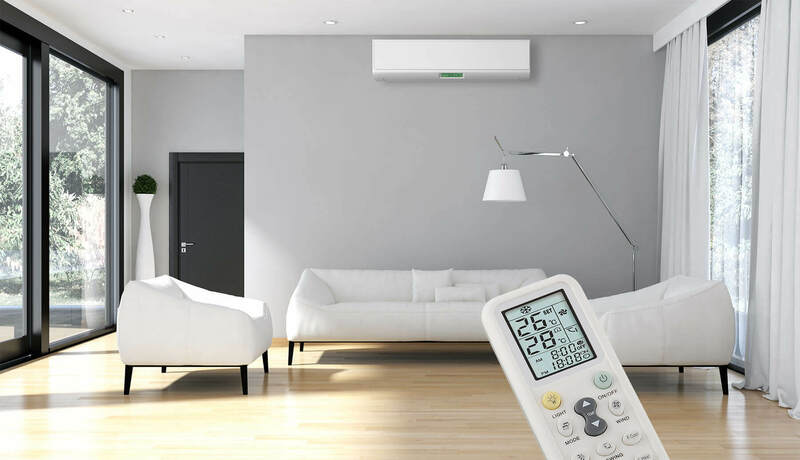 We also provide reliable and efficient air-conditioning installation as well as servicing for multi or split systems and ducted systems with all 100% installation work guaranteed. If you’re having troubles with your air conditioning unit, call professional technicians.